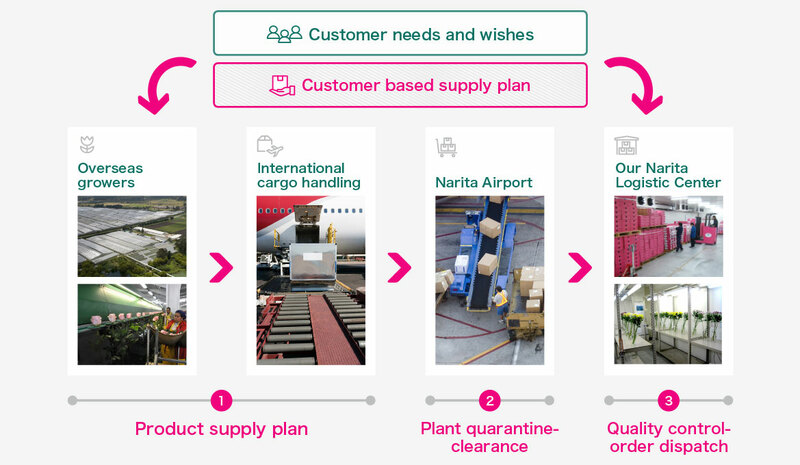 The minute you place an order with Greenwings, our global network responds. At our fingertips are tracking and temperature-control monitoring, even onboard the aircraft. Another crucial step in maintaining freshness is expediting logistics and inspections. continue to improve the product we deliver from around the world.